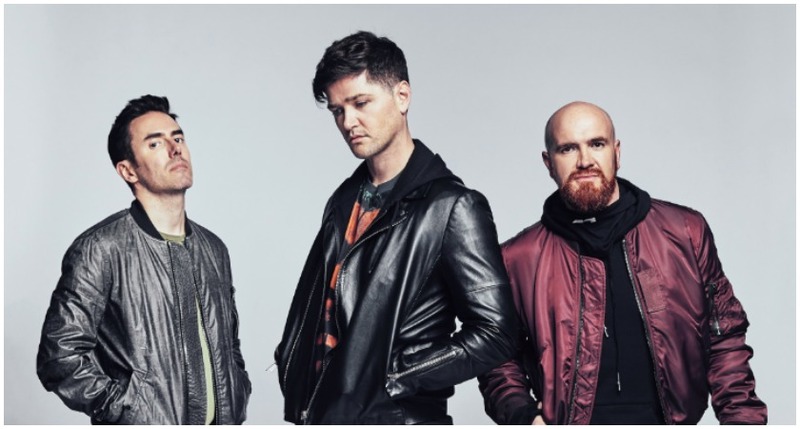 THE SCRIPT have been announced as winners of the Outstanding Contribution to the Music Industry Award 2018 ahead of The Irish Post Awards on November 22. The Irish megastars will play two exclusive performances on the night when live coverage of the Awards kicks off on TG4 at 9.30pm from London. 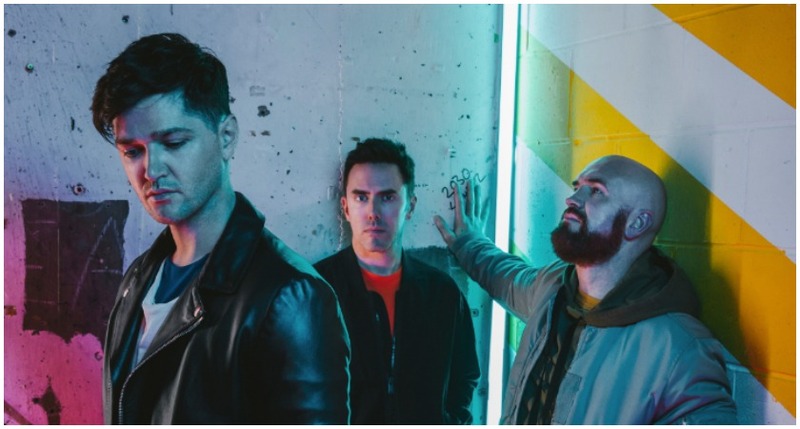 The Dublin trio – made up of Danny O'Donoghue (vocals, piano), Mark Sheehan (vocals, guitar) and Glen Power (drums, vocals) – have to their name over 29 million record sales, four UK #1 albums and one billion YouTube views since the release of their eponymous debut album in 2008. Hit singles such as 'Breakeven', 'The Man Who Can't Be Moved', 'For The First Time', 'Hall Of Fame' and 'Superheroes' have been smashes on a global scale, and five albums in, the band's success is showing no signs of slowing down. Danny, Mark and Glen are the rarest of bands – streaming-era superstars, beloved of any number of inspirational playlists; self-produced singer-songwriters, album artists in the traditional sense; and a huge, all-ages, all-sexes, arena-filling live phenomenon. Danny and Mark were originally members of the late 90's boyband Mytown after being signed to Universal Records in 1999, and the pair found success as songwriters and producers for artists such as Britney Spears, Boyz II Men and TLC after moving to LA. But the boys dreamed of greater control over their music, and recruited Glen after moving back to Dublin to work on their own material in the early 2000s. Danny may have been a hit as a judge on the first two seasons of BBC1's The Voice, but the band remains at the centre of his life and the trio are just as much best friends as they are bandmates to this day. "We are truly honoured to accept the Outstanding Contribution to Music gong at the Irish Post Awards and be inducted into the Irish Post Hall of Fame," the band said ahead of their big night at the Awards. 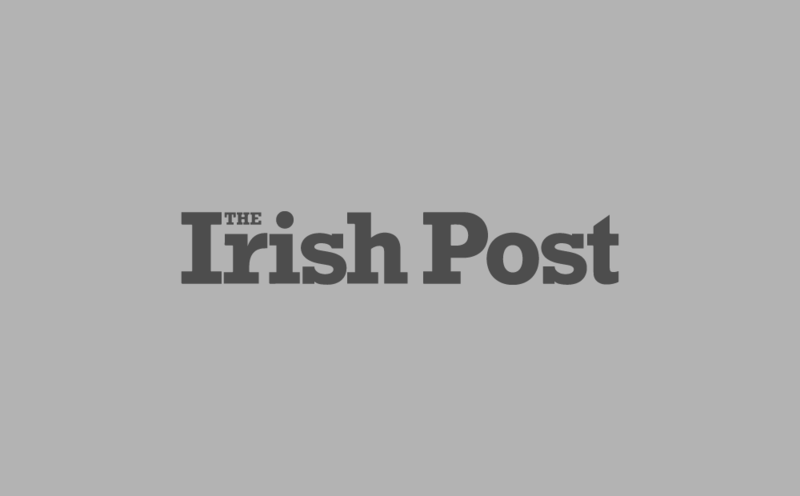 "The Irish Post has a long history of recognising the achievements of Irish talent and we are proud to be a part of this."